The federal government of Nigeria has reduced the price of petrol to N87 from N97. 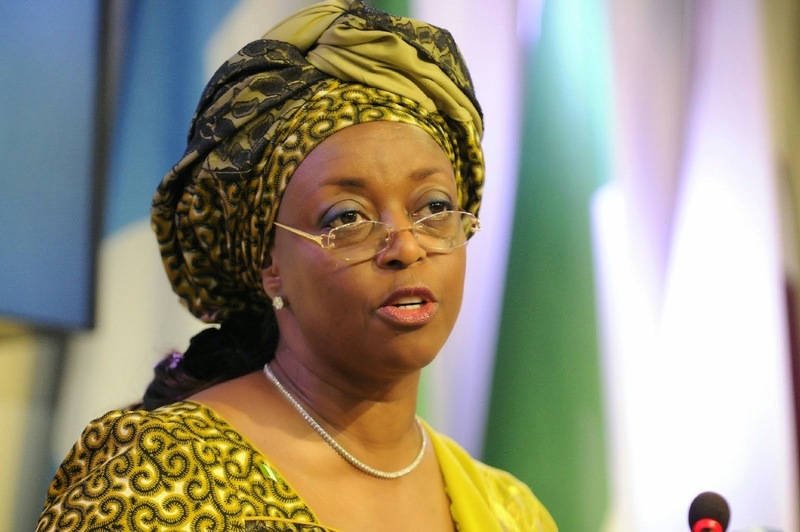 Petroleum Resources Minister, Diezani Alison Madueke, who made the announcement on Sunday said the price reduction would take effect at midnight. The reduction in price follows the crash of the price of crude in the international market.